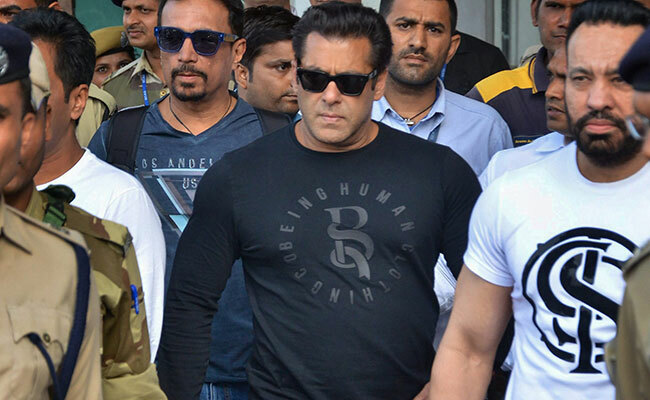 Bollywood actor Salman Khan, out on bail in a 1998 blackbuck poaching case, was on Tuesday granted permission to travel to the US, Canada and Nepal, reports IANS. Judge Chandra Kumar Songara of the Sessions Court gave the permission soon after Salman submitted a plea. Salman’s case was presented by senior lawyer Mahesh Bora after brief arguments by public prosecutor Pokar Ram. Salman was granted bail in the poaching case on 7 April after being sentenced to a five-year jail term. The Indian actor spent two nights in jail following the court’s verdict, after which he was granted bail. District and Sessions Court judge Ravindra Kumar Joshi had asked the actor not to leave the country without the court’s permission. Salman was granted bail on a personal bond of Rs 50,000. The actor has started shooting for Ali Abbas Zafar’s “Bharat”, which will also feature Priyanka Chopra.